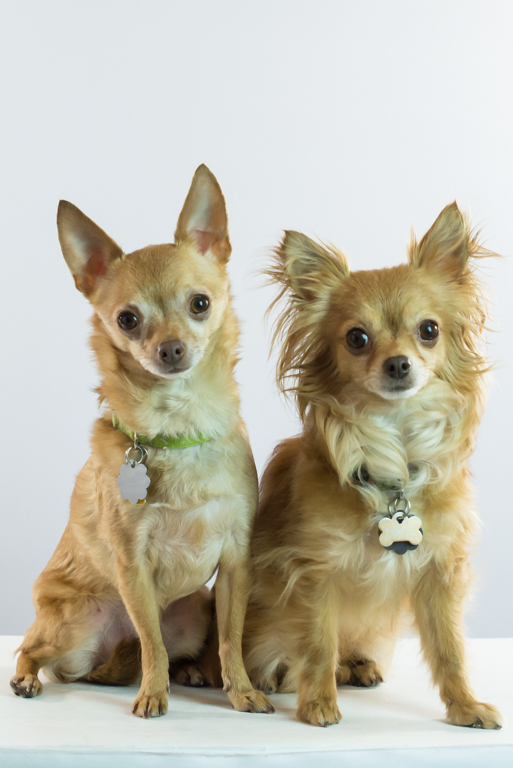 Meet Pooh Bear & Lucy - our chihuahua foster pups! Say hello to our new foster dogs, Pooh Bear and Lucy (L to R). 4 year old, 4.5 lb. 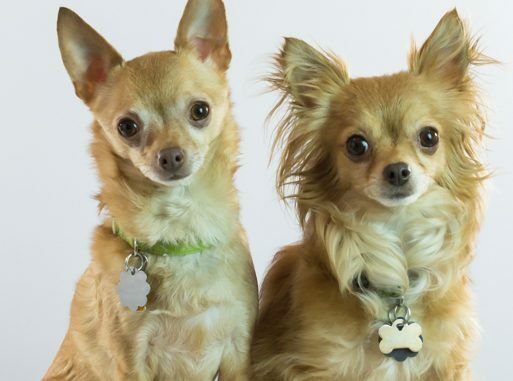 very healthy, extremely adorable bonded pair of Chihuahuas. We are helping them find their “furever” home. To fill out an application, please visit: Shih Tzu Furbaby Rescue. We can’t stop cuddling these two – brother and sister, they have been together their entire life and must be kept together. It’s adorable to watch Lucy groom Pooh, and see him put his paw around her when they are on our laps!